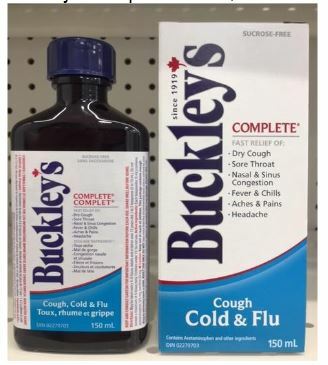 Do you use Buckley’s syrup products for colds and coughs? If so, Health Canada is advising all Canadians that GlaxoSmithKline (GSK) Consumer Healthcare Inc. has initiated a voluntary recall of certain Buckley’s products. According to the advisory, the plastic seal on the top of the bottle can come detached and fall into the bottle. (See pictures below.) This, in turn, can present a chocking hazard if swallowed. 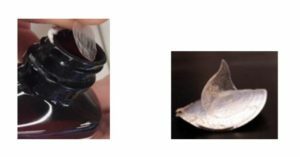 To read the complete recall, including a list of affected products, click here. This entry was posted in Announcement, Drugs, News, Patient Safety and tagged hazard, patient safety, recall, safety. Bookmark the permalink.